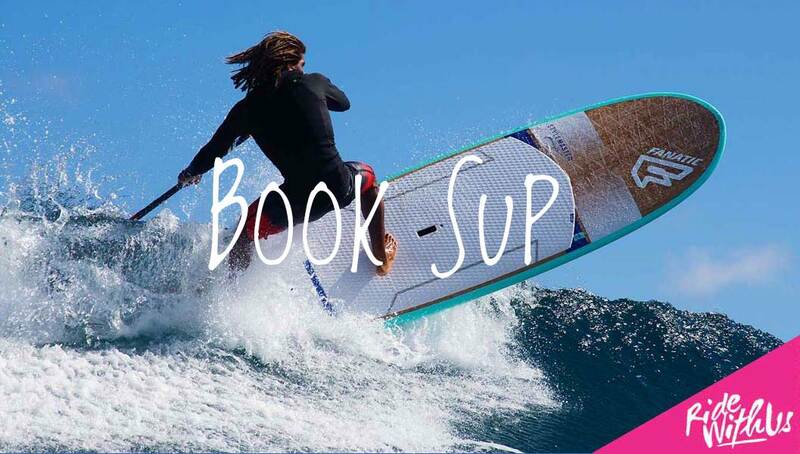 Brighton Kitesurf & SUP Academy are a friendly professional team who offer Kitesurf & SUP lessons to suit all levels from complete beginners to advanced riders. We specialise in private one to one tuition using the highest quality kit from the best brands on the planet to make your progression easier and safer. If you want to train with a friend thats also possible. Our focus is on bespoke tuition helping beginners , intermediates and advanced riders to progress to the next level in a safe, fun environment. We use the revolutionary BB talkin two way headsets so that tuition is safe, stress free and as we are in constant communication progression is a lot quicker !! Our lessons ,trips and expeditions are a fun way to learn and improve your skills doing the fastest growing watersport in the world. Learn with friends or join a group as we teach you how to balance, paddle and maoeuvre the boards on the beautiful rivers of Shoreham and Arundel. From complete beginner to SUP surfing we can help you enjoy this amazing sport. Training on flat water rather than the sea makes progression less tiring, easier and a lot quicker so come and “Ride with Us”. 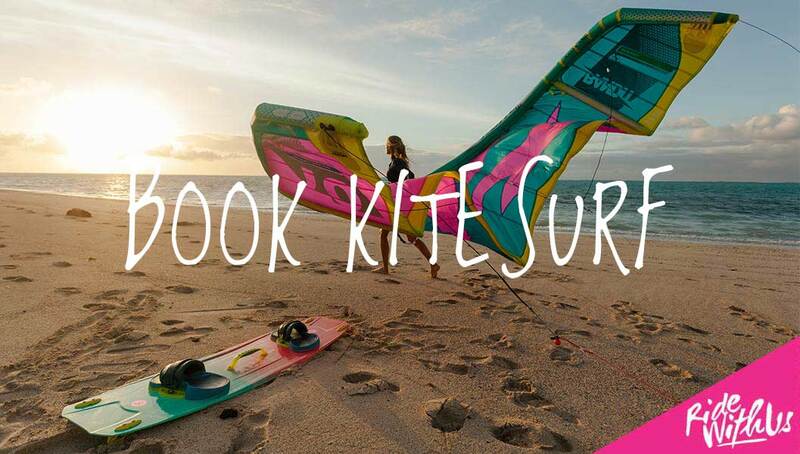 We were the first school on the South coast to be affiliated with the British Kitesport Associations and the British Stand Up Paddleboarding Association and have permission to teach at Lancing Beach and the river Adur by Lancing parish council. We are also closely linked to Lancing Kitesurf Club who run social events and kitesurf comps throughout the year . We have been riding at Lancing Beach since 1999 and teaching there from 2007 . With well over 8000 hours of teaching kitesurfing experience. We want to share our passion with you, come and “Ride with Us”. 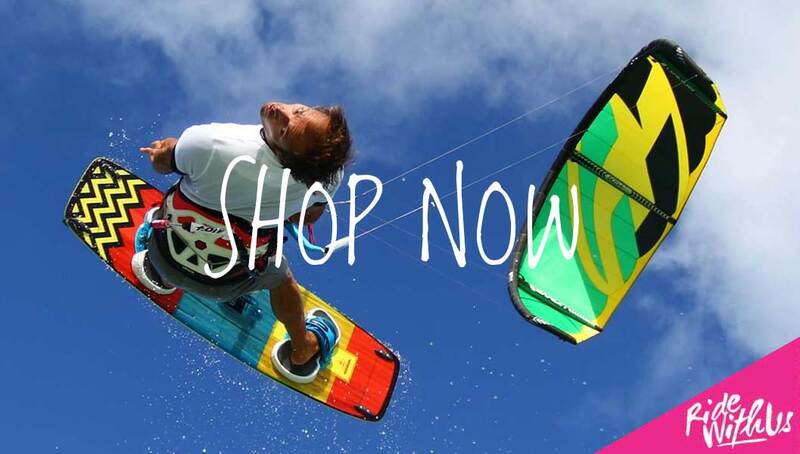 On completion of your ‘learn to kiteboard‘ course you will be issued with the internationally recognised BKSA kiteboarder card, allowing you to rent and purchase kitesurfing equipment worldwide. Our kitesurf courses are held at the South Coast’s premier kitesurfing location – Lancing Beach in Sussex, one hour from London, twenty minutes from Brighton and close to Shoreham, Worthing and Goring. The shallow flat water and prevailing cross onshore winds provide perfect conditions for learning to kitesurf.